Tell Me, What IS a Garden? A few years ago I got this email: “CTG, containers are NOT gardening.” Excuse me? Let’s see—we’ve got soil, plants and imagination. Sounds like gardening to me! Through my own adventures and those with CTG, I’ve met all kinds of gardeners. Everyone tells a unique story. In tiny containers. . .
Or a front yard prairie restoration. 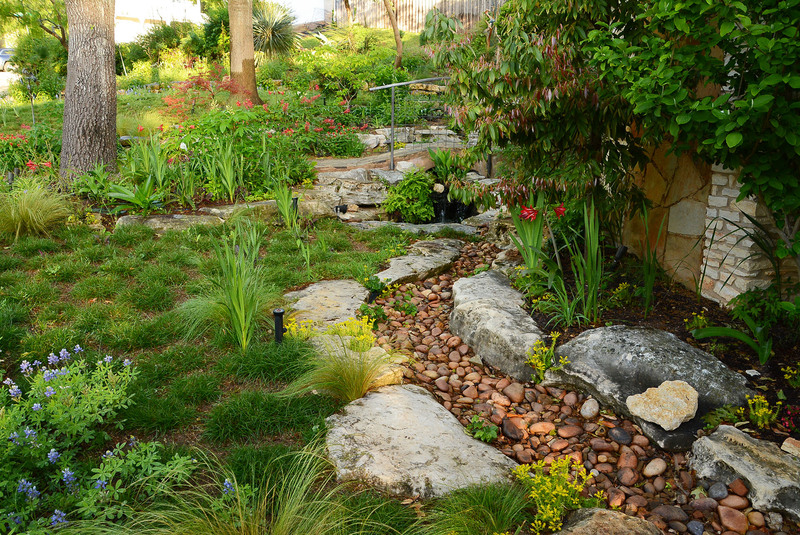 Gardeners are getting more adventurous, but everybody’s still got their favorite plants and colors. Hey, it’s your garden! It’s your love, your expression. Outdoor living’s come a long way since a picnic table on the lawn. Style? It’s all your own, too. We’re a crafty, creative bunch. Creativity is a seed that germinates in the soil of your own philosophy. And it keeps on growing! So, what does your garden mean to you?